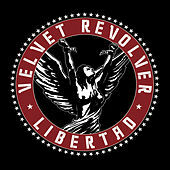 The common thread seems to be artists who let substance abuse get in the way of their careers -- Slash, Duff McKagan (both ex-Guns N' Roses) and Scott Weiland (ex-Stone Temple Pilots) got together in the early 2000s and formed their own band, Velvet Revolver. 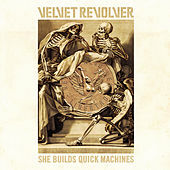 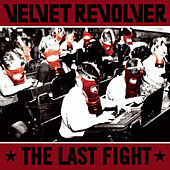 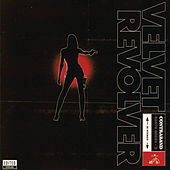 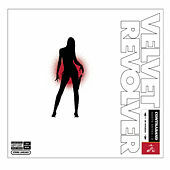 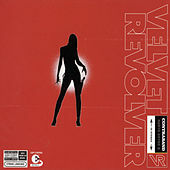 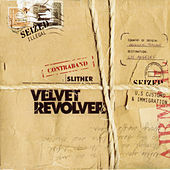 Combining Slash's snaking boogie metal guitars with Weiland's predilection for sweeping choruses and Beatles-ish melodies, Velvet Revolver's debut had some interesting ideas to offer. 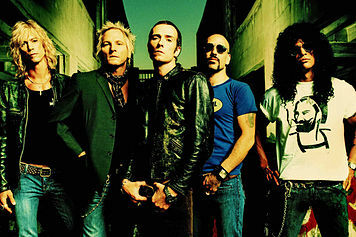 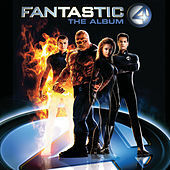 Oddly enough, the band sounds like a cross between Guns N' Roses and Stone Temple Pilots. 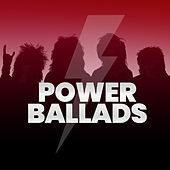 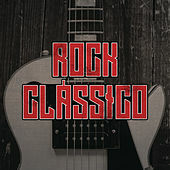 Slash & Co. use the project as much as an opportunity to have fun and pay tribute to their heroes, with over a dozen covers from the likes of Aerosmith, the Rolling Stones, the Doors, Clapton, Pink Floyd, Van Halen and even Talking Heads (among others) in their repertoire. 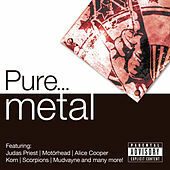 Their second record, Libertad, came out in July of 2007.